1. Visit www.turnitin.com Click Log In. 2. Type in your credentials and click Log In to log in to your account. 3. Make sure the Administrator view is enabled (if "Instructor" or "Student" is shown, please change to "Administrator"). 4. Check the Integrations status of your accounts. 5. 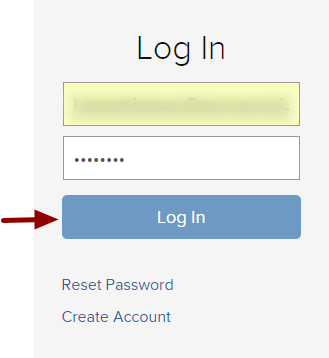 Your account must be configured to LTI API. Click Unconfigured of the required account. 6. 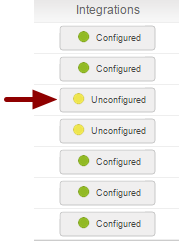 On the 'Integrations Configuration' page, enable LTI API to configure it as your LMS. 7. LTI API will be enabled.